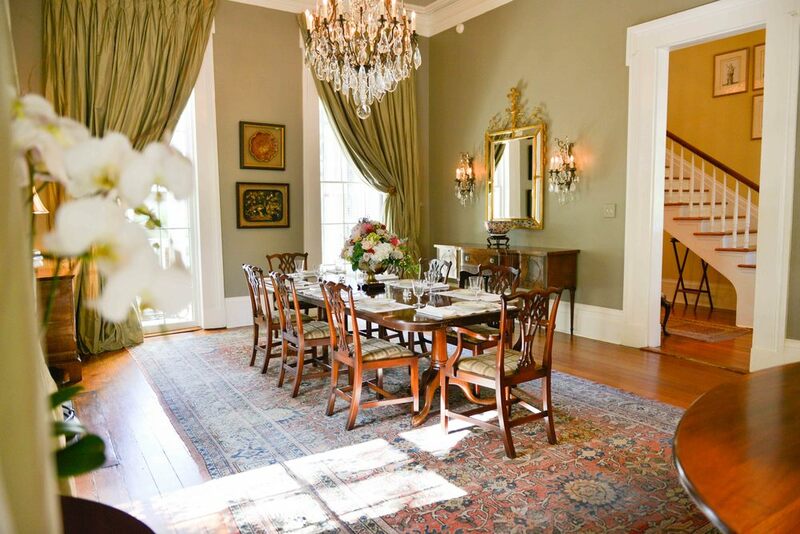 The Terrell House has been described by guests as "an oasis in the heart of historic New Orleans -- achieving a balance between elegance and comfort." Built in 1857 for Richard Terrell, a wealthy cotton broker originally from Natchez, Mississippi, the Terrell House is a grand three story Italianate stucco-over-brick mansion. The main house features porches, galleries, and balconies framed in ornate cast iron and a brick New Orleans courtyard complete with several fountains and lush vegetation. Many of the original architectural elements remain in the house. 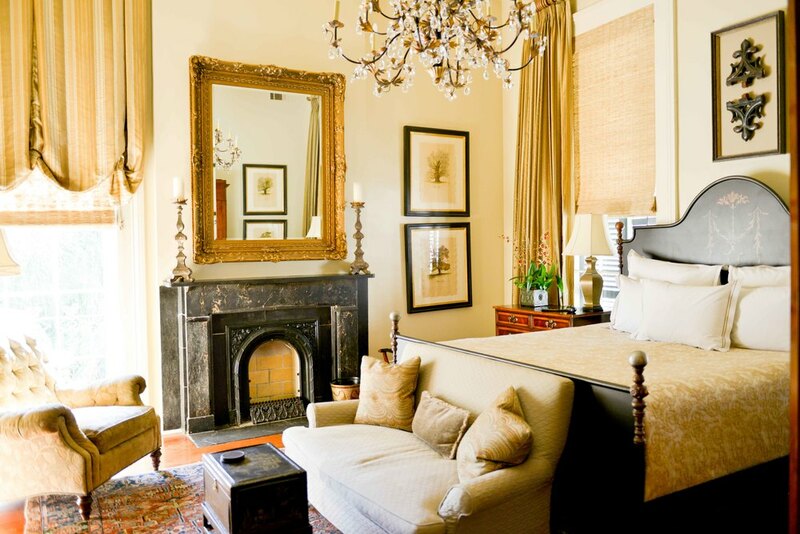 Guests may relax in the courtyard as well as enjoy use of the beautifully appointed double parlors and den featuring 14 foot ceilings crowned with plaster moldings and ornate ceiling medallions. 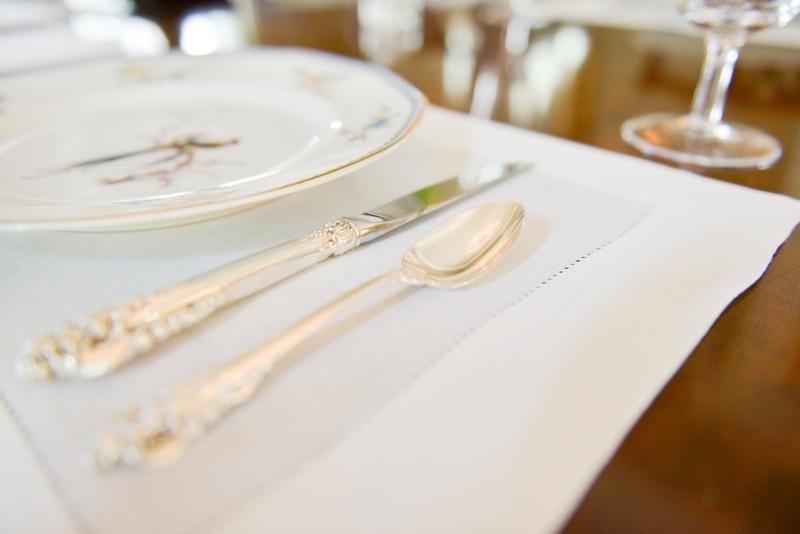 Period English and American antiques are to be found throughout the house but modern amenities abound where comfort is an issue. 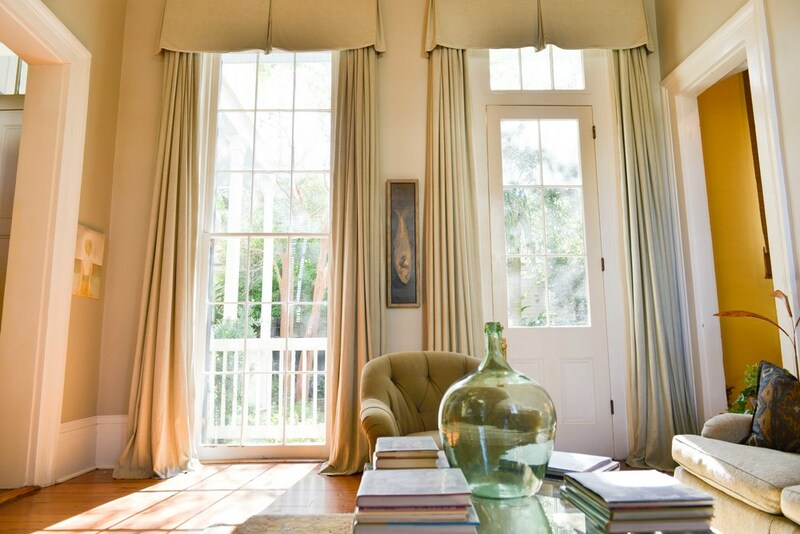 After a long day of exploring New Orleans, there is no better place to seek refuge than in the beautiful surroundings of Terrell House.